Just not a whole lot. 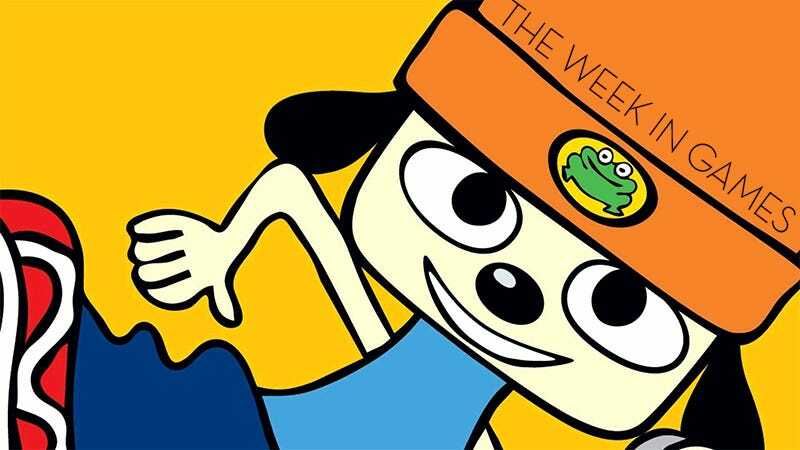 At least we’ve got PaRappa. Did I miss anything important? Anything you’re looking forward to on Steam or mobile? Sound off in the comments section.